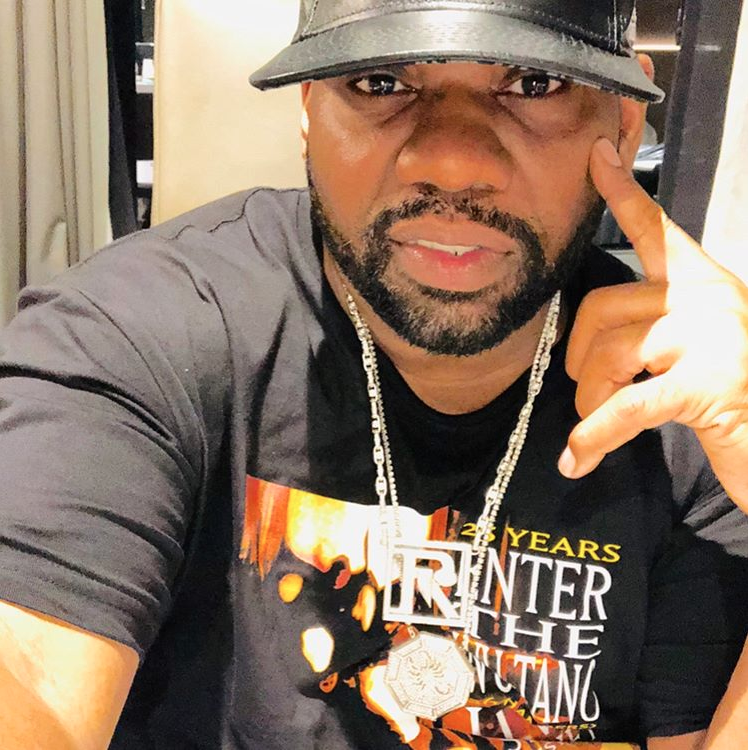 Raekwon (born Corey Woods, 1970) – Nicknamed “The Chef” for having “lyrical flavor”, and ability to cook cocaine into “crack rock.” His lyrics contain extensive use of New York slang (and some of which he invented), which is often delivered in an aggressive, fast-paced manner. He is also known for his vivid storytelling about wealth, power, and prestige derived from the illegal drug trade. His influential solo album Only Built 4 Cuban Linx… is often credited with initiating the Mafioso rap phenomenon of the mid-to-late-1990s, and is generally considered one of the best of the solo albums by both fans and critics. The sequel to the influential album was released in late 2009 titled Only Built 4 Cuban Linx… Pt. II.